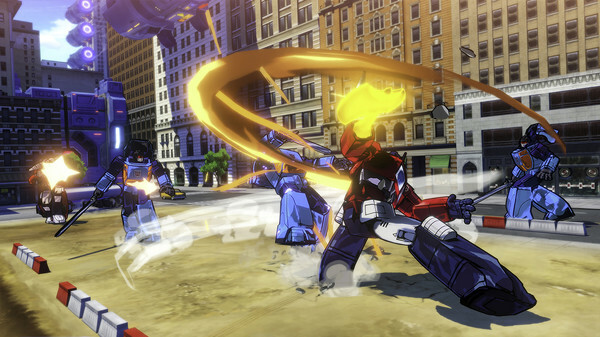 9 Cheats for Transformers Devastation that will give you more intense gameplay. Cheats like Instant Kill, Infinite Ultimate Attack & Ability to set your own stats. Download Transformers Devastation Cheats here.